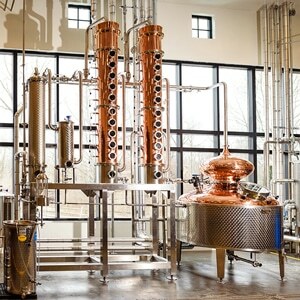 Join us for a free tour of the new state-of-the-art distillery at the Still House. Tours will begin at 12 pm and 1 pm. 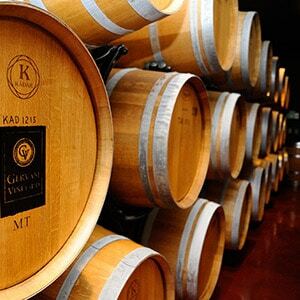 Get an up-close look at the production process behind Gervasi Spirits! Gervasi Vineyard maintains strict safety practices. Due to the nature of the distillery environment, all electronic devices such as cell phones, tablets, cameras and electronic cigarettes must be turned off and stored in your pocket or bag for the duration of the tour. Check with your tour guide if you would like to take photos. Children must be closely supervised by an adult.